Purchasing a power boat is as important as purchasing a new vehicle or truck. Reading information and scoping out the variety of prices, styles and types is a task in itself. If you are considering purchasing a used power boat, it is important to read the power boat reviews so you are fully educated on what you is contemplating purchasing. 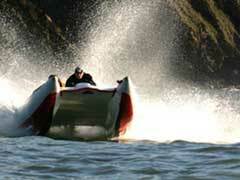 Take a splash on the water with a power boat. One of life’s pleasures, the water is the perfect escape. Power Boats are an acquired taste among boat bravados and sea sippers. 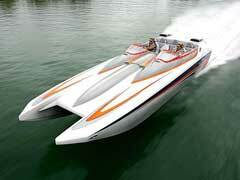 Here is a list of the top 10 Power Boat Manufacturers. Each is esteemed in their own right.